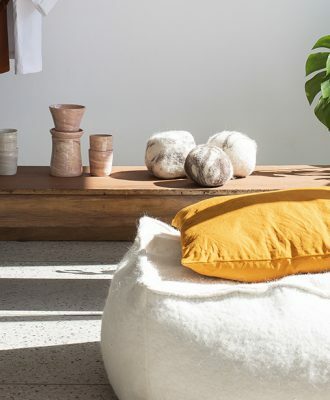 Durban-based designer Simphiwe Mlambo chats to VISI about being a Design Indaba Emerging Creative, his influences and how his design studio Clan came about. 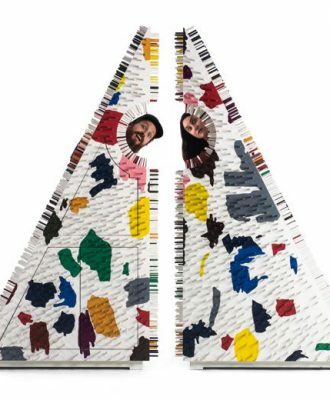 Joburg-based design studio Dokter and Misses have launched a collection of collectible design pieces as part of the duo’s new solo show at Southern Guild in Cape Town. 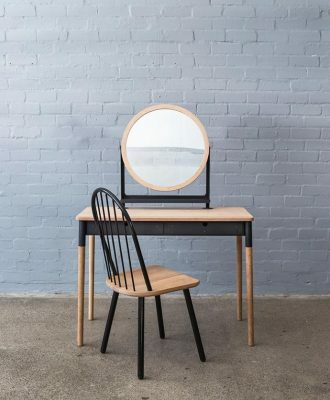 Local furniture design studio Pedersen + Lennard has added some covetable new items to its ever-expanding collection. 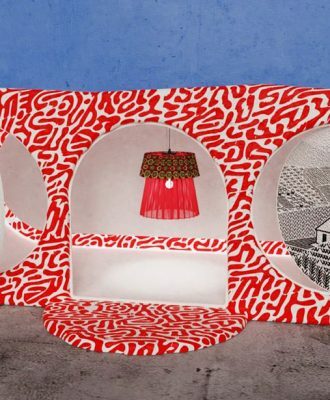 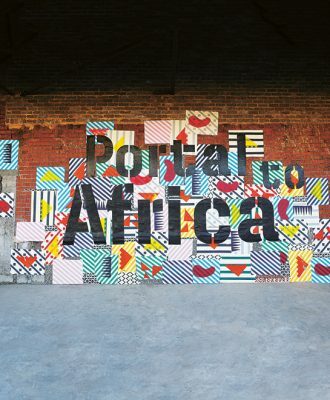 In this video, we caught up with some of the interior designers and designer-makers behind the Portal to Africa launch to find out more about it, as well as their views on South African design. 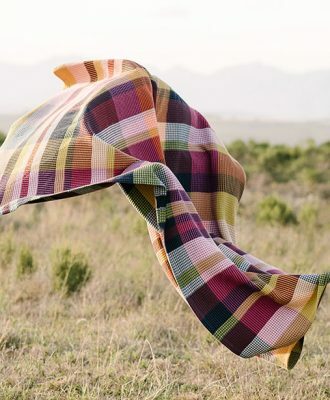 A classic pattern and a classic weaving construction have been combined in a graphic and contemporary way through the use of scale and colour in Mungo’s bold new blanket.